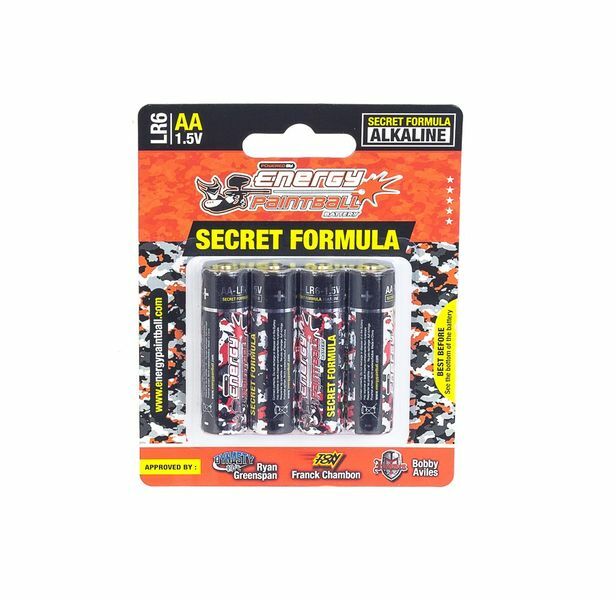 Take advantage of many years of experience in the paintball and airsoft industrie when it comes to batteries. 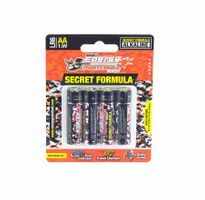 Energy Paintballs 1,5v LR6 AA with it's Secret Formula lasts up 10x longer than usual batteries. A longer batterie life means less batteries which is good for you and the enviroment. Even better is that the batteries come without the use of mercury and cadmium!